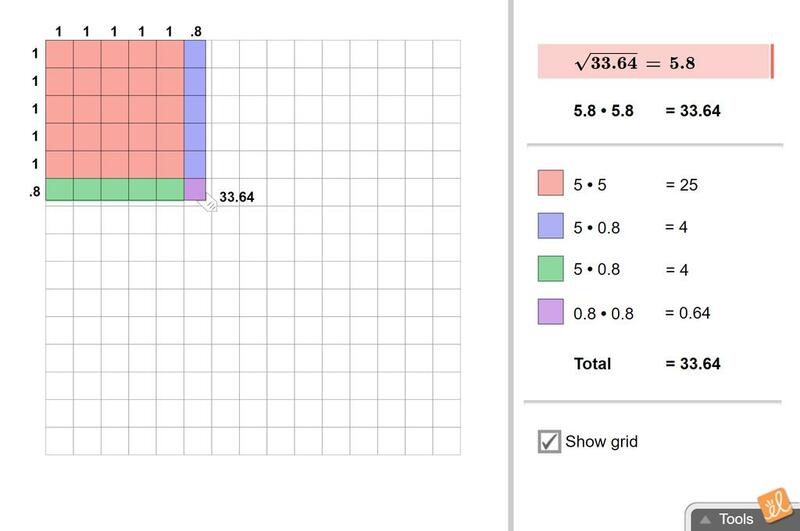 Explore the meaning of square roots using an area model. Use the side length of a square to find the square root of a decimal number or a whole number. I took the exploration guide and turned it into a worksheet fot the students to fill in as they are worki... (more)ng through the Gizmo.